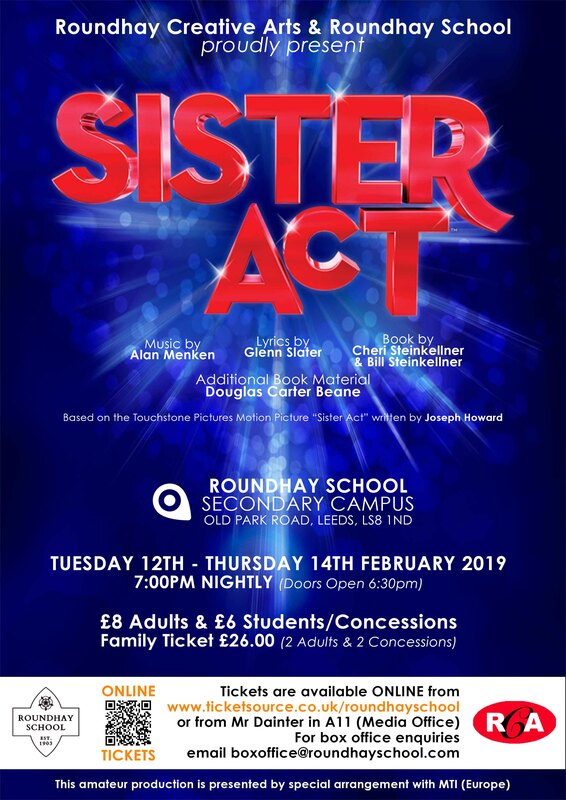 'Sister Act' is the feel-amazing musical comedy smash based on the hit 1992 film that has audiences jumping to their feet! Featuring original music by Tony and 8-time Oscar winner Alan Menken (Newsies, Beauty And The Beast, Little Shop Of Horrors), this uplifting musical was nominated for 5 Tony Awards including Best Musical. Filled with powerful gospel music, outrageous dancing and a truly moving story, 'Sister Act' will leave audiences breathless.